« The Warm Weather Is Here. Now Is The Perfect Time To Insulate Your Space! Over the past decade, we’ve seen some interesting developments in the building industry. One trend coming up steadily is “green” building. With a more health conscious society, making buildings with eco-friendly materials that are made for sustainability is becoming more widely accepted and encouraged. At first, it was a more expensive process than conventional non-green building, however, today the monetary playing field is beginning to level out somewhat. By starting with a green thought process, the planning and design of the project can be tailored to include more efficient and environmentally friendly materials. There is more flexibility in purchasing green materials from vendors that have expanded their stock and adjusted pricing in order to offer these supplies more widely and readily. 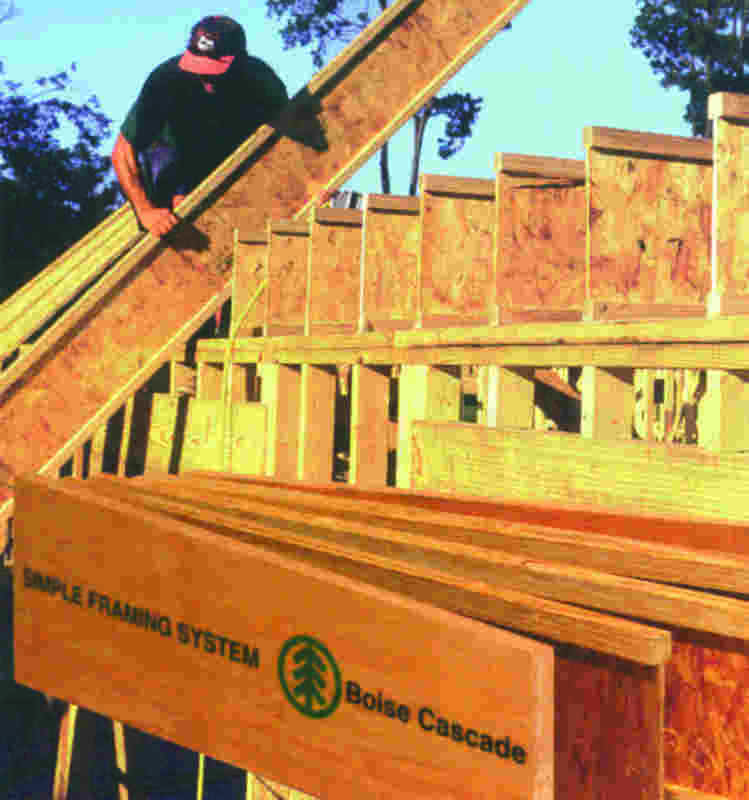 National Lumber offers a variety of green building materials for customers. Boise, Benjamin Moore, Centurion, Claymark and Guardian are some our featured product lines. Builders, designers and consumers all have opportunities to benefit from this way of building and living. In an article on curbed.com, different costs are evaluated and broken out visually to show the real savings that can be obtained by careful planning at the beginning of a building project. Builders and developers may see the value in these buildings more quickly because these buildings usually command, and receive, a higher selling price. Owners of a green building will see savings on energy costs and tenants will feel happier and healthier knowing their space is good for, not only their environment; it’s good for their own health, as well. We have taken a meaningful approach to implementing and practicing green methods in our own work environment by installing energy efficient lighting and converting office functions to paperless wherever possible. Read more about the green methods we utilize and materials we supply. Do you use “green” elements in your building projects currently? Are customers requesting you to use green elements in their projects? Have you seen cost savings firsthand?